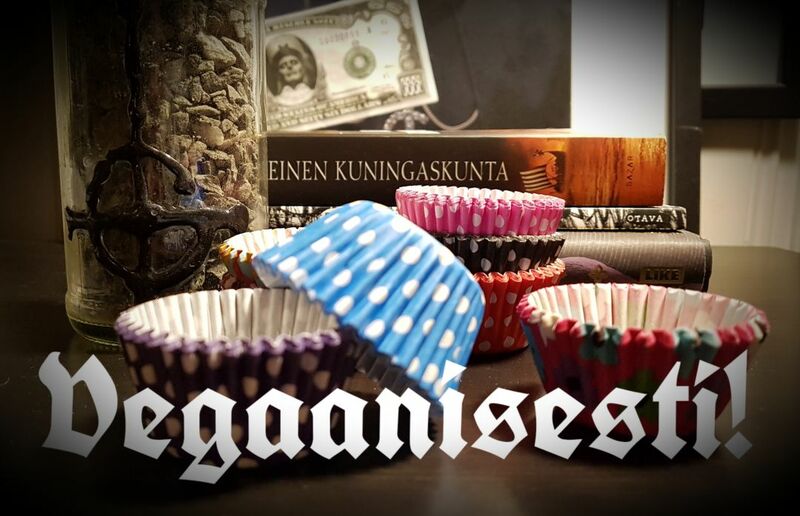 Vegaanisesti ! : Friends, not food. 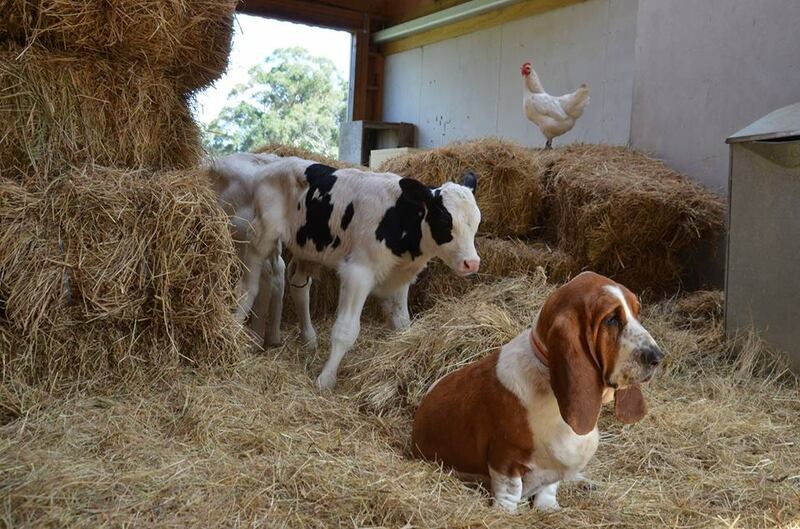 You think they play in the field and then sleep in the barn!? To produce milk for their young, who they barely get near! Mother left grieving, who cares how they feel! She off for the slaughter, piled on to the truck. From the hen that will never, get to see light of day. This industry just couldn't, be any less kinder! To the slaughter for meet, those babies are sold. Is it really a must that they suffer for fashion? So think twice your silk sheets when you get into bed! So what about wool, sheep, they just get a trim? I'm sorry dear friend, the truth is more grim. To save money they're restrained, and without anaesthetic. then off to get killed it's short life it is over. What we cuddle in bed and what we kill for their meat. If you wouldn't do it to a dog, don't do it to any animal. Pikkuisia kauraleipiä ja kahvia !